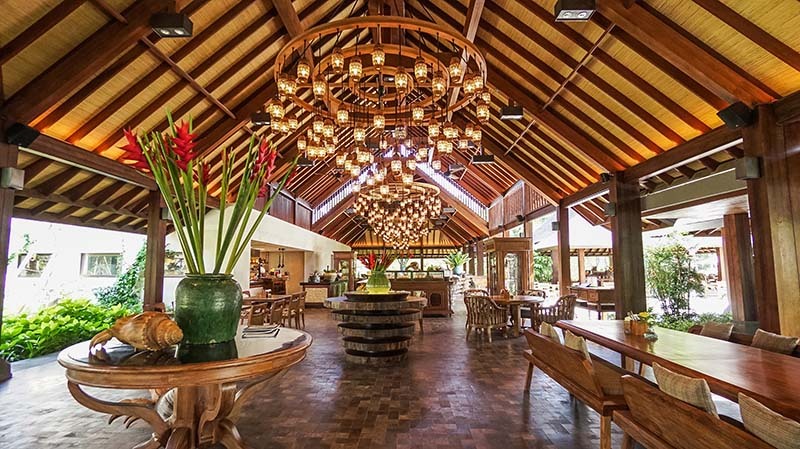 Set on the old site of Bali Hyatt in a rustic street of Sanur, the hotel enjoys a delightful beachfront location amid 14 acres of lush tropical gardens. 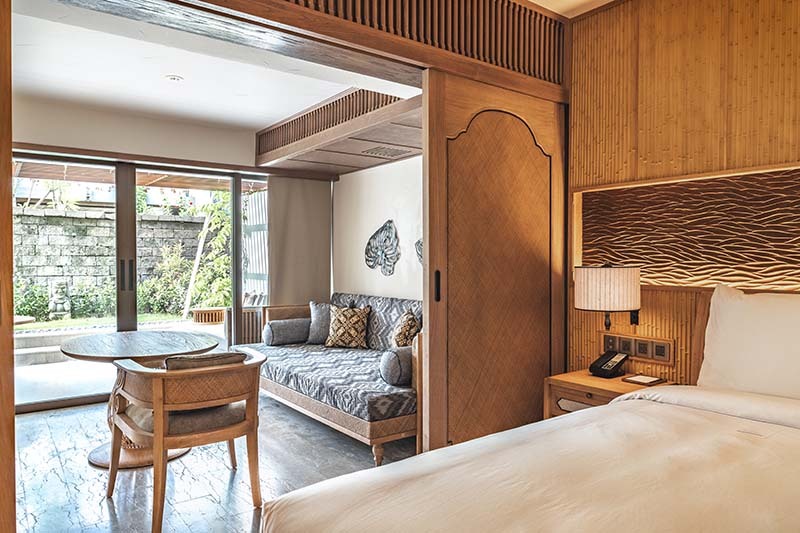 Each room is elegantly designed with modern Balinese elements and overlooks the tranquil gardens or the Indian Ocean. By day, relax on the sandy beach, swim in the pools, or indulge at the spa treatments, while by night you can feast on a variety of cuisine at a choice of venues. In garden view rooms with air-conditioning, bath/shower, mini bar, safe and balcony. 25 minutes from Bali airport. 05 Jan-30 Apr 20 if you book at least 60 days before arrival. 05 Jan-30 Apr 20 if you book at least 90 days before arrival. 01 Sep-26 Dec and 05 Jan-30 Apr 20 Half price second room for children 0-12 years in a standard room only. 01 May 19-30 Apr 20 if you stay at least 7 nights receive one honeymoon gift, one time in room honeymoon breakfast, special honeymoon set up in the room, free access to health club/fitness center (excluding massage) and one time dinner (food only) for maximum 2 persons. 01 May 19-30 Apr 20 if you stay at least 9 nights receive one time dinner (food only) for maximum 2 persons, free access to health club/fitness center (excluding massage) and one time 30 minute free massage for maximum 2 persons at the spa.